Oath is a global branded video agency that provides advertisers with customized online video strategies that will increase brand awareness and uplift. Oath is the mother brand of AOL (formerly GoViral in Denmark), Yahoo, Be On, RYOT, Huffington Post, Tumbler and many more. Oath has the legacy, history, know-how and the brand stack to build brands people love. We reach over one billion people around the world with a dynamic house of 50+ media and technology brands. 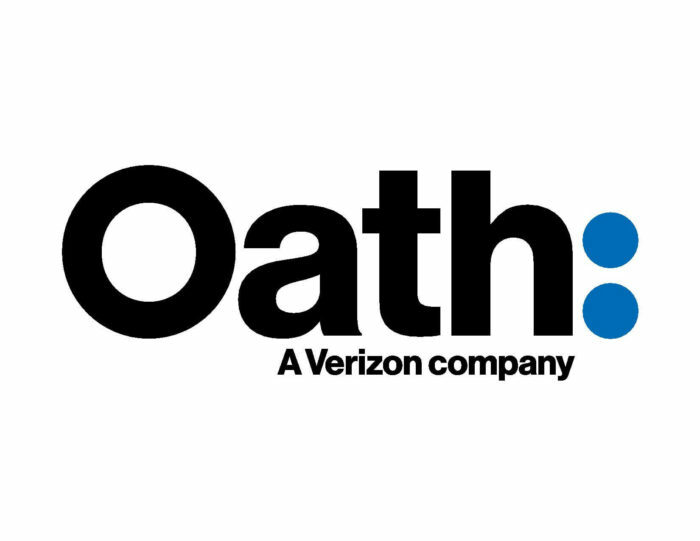 A global leader in digital and mobile, Oath is shaping the future of media. We build the industry’s best advertising and publishing technology across mobile, video, search, native and programmatic. We reach people anytime and anywhere across screens and platforms from mobile, OTT and linear TV to live events and social. We unlock hundreds of billions of data points to make digital experiences more personal and more powerful than ever.